The famous nobel Makuranososhi was written In Heian period (around 11century). 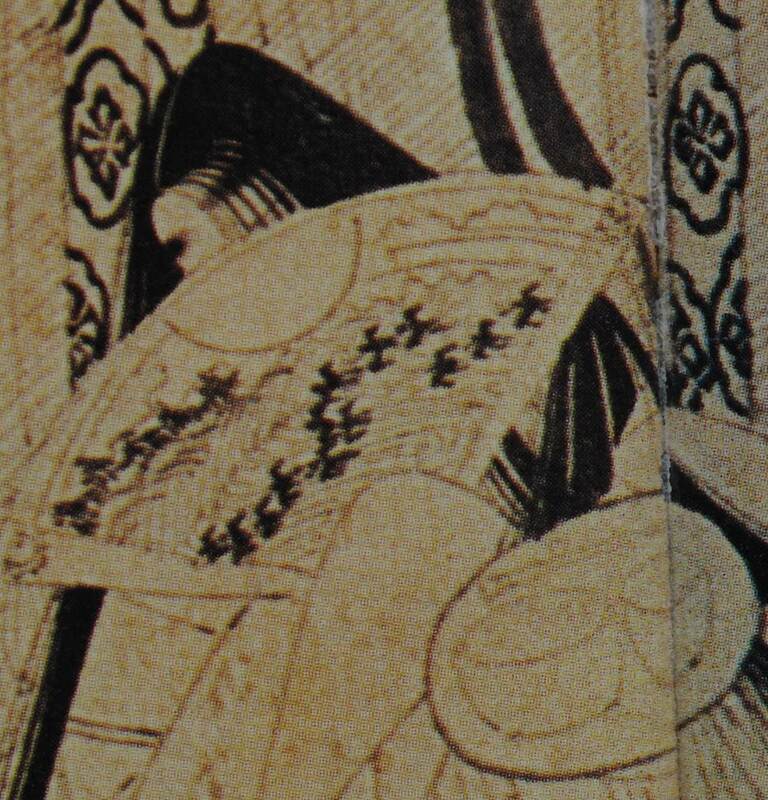 In 14th century it was published with paintings called Makuranosoushi Ekootoba. 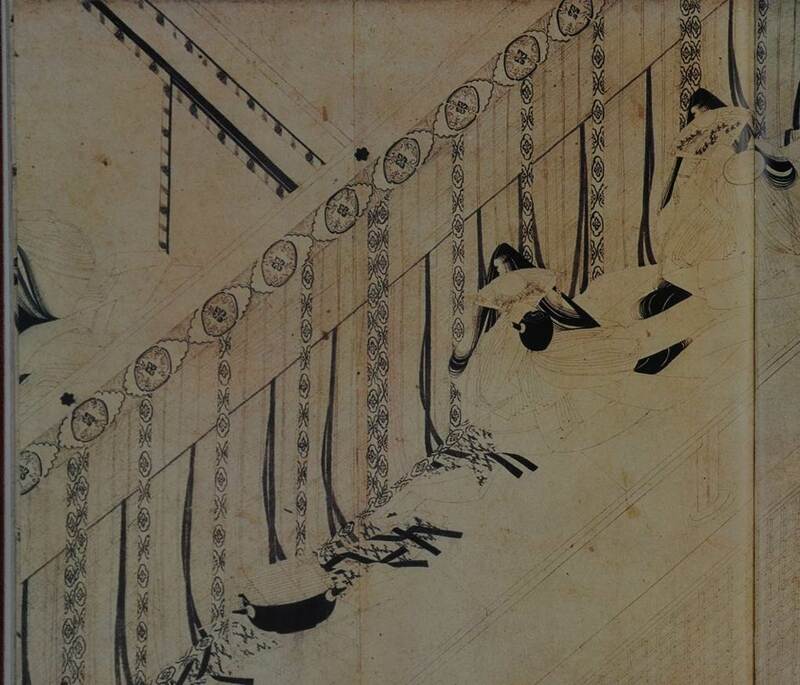 The 2 ladies walking along pasaage are drawn in the palace. The emperor wake up in the morning and wash her face. The 2 ladies carry the tools for washing and tooth brusing. The front one has water bottle and next one has cup for rinse and tuft toothbrush on the tray. They cover their mouth not breath directly .In Nara period (6～9 century) many monks visited China to learn Buddhisum and advanced culture and brought back . among aristcracy the custom has spread.